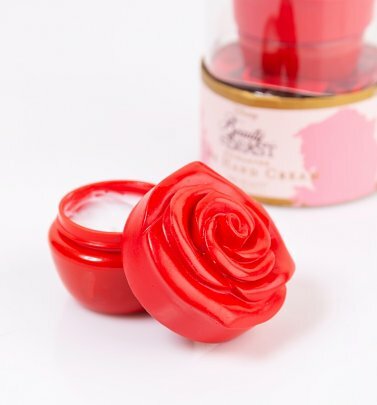 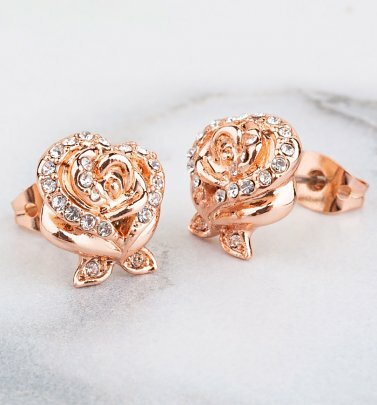 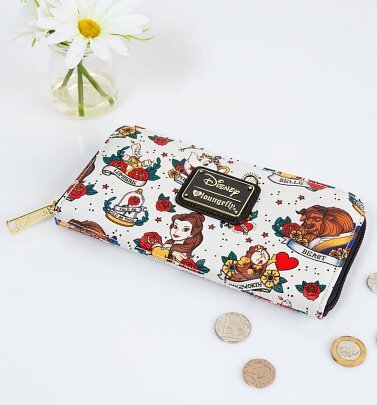 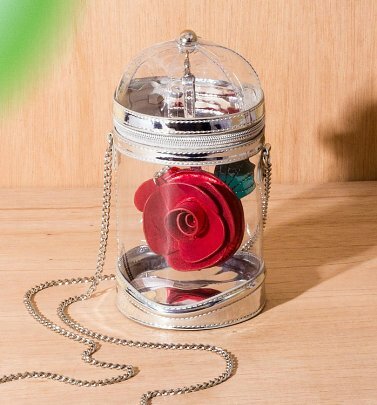 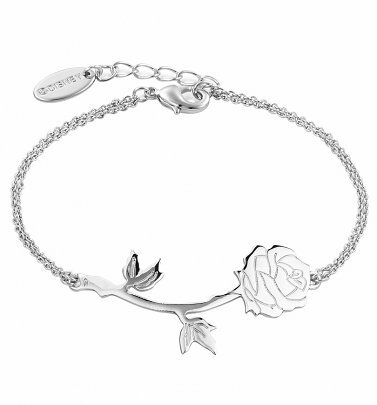 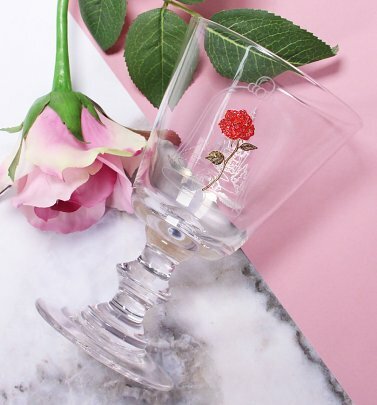 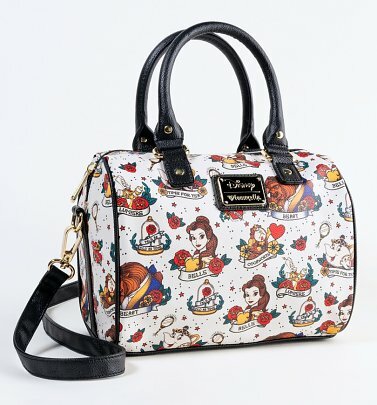 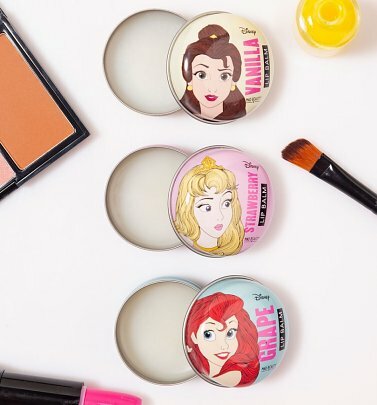 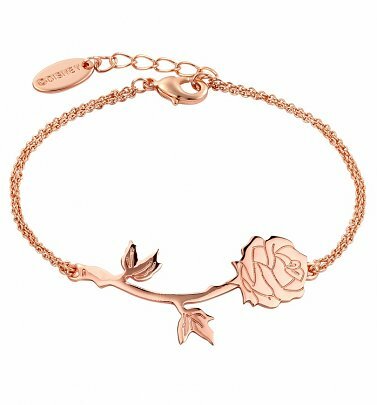 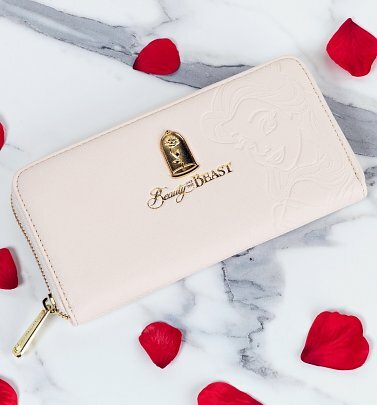 Discover your inner Belle with our captivating collection of official Disney Beauty and the Beast merchandise including clothing, Disney couture jewellery and gifts! 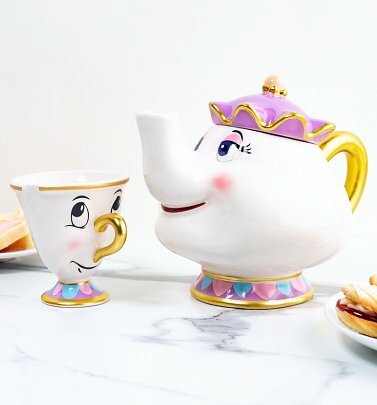 This 90's Disney animated classic captured hearts all over world with its lovable characters like Chip, Cogsworth and Lumiere as well as sing-a-long tunes, not to mention it was the first animated film nominated for the Academy Award for Best Picture! 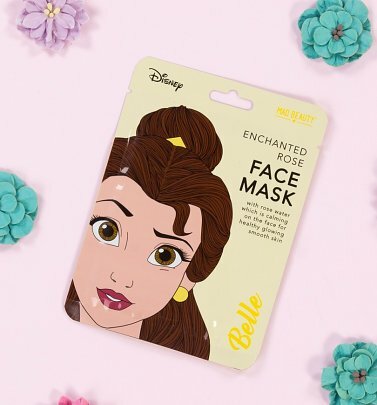 We couldn't wait to watch the 2017 live action remake, starring Emma Watson as the lovely Disney Princess! 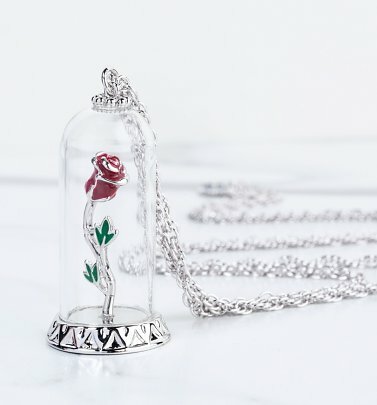 The modern take on the tale was just as magical as the enchanted rose that turns our handsome Prince into the Beast! 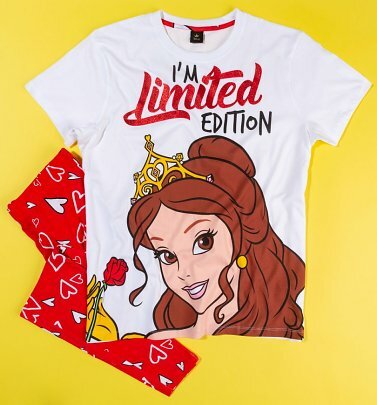 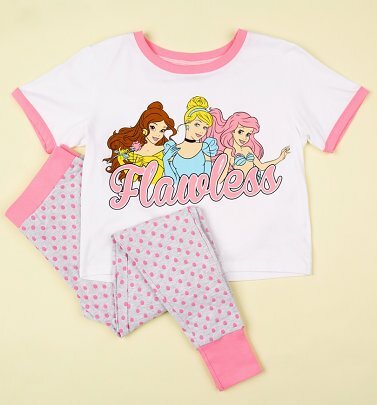 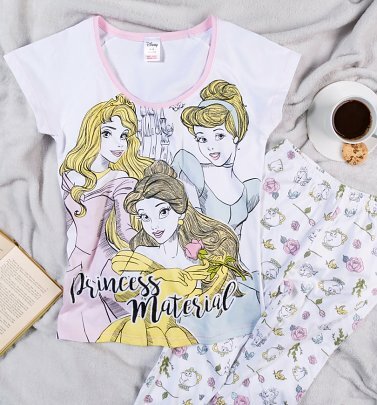 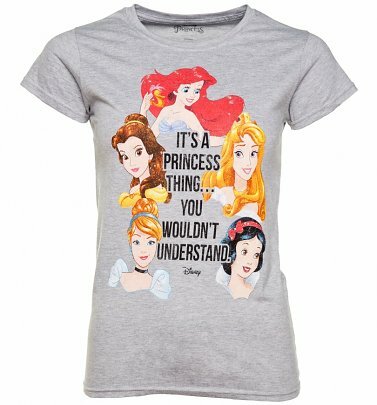 Lock yourself away in your castle and watch the classic animated fairy-tale or this loyal modern adaption, but be prepared and do it like a proper princess with our lovely Beauty & the Beast clothing and gifts! 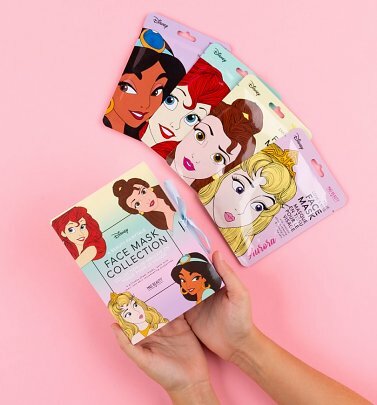 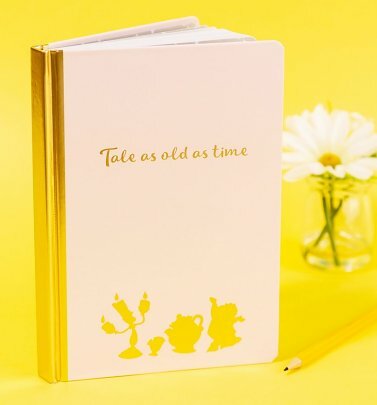 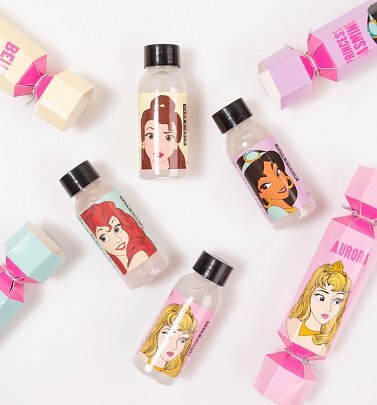 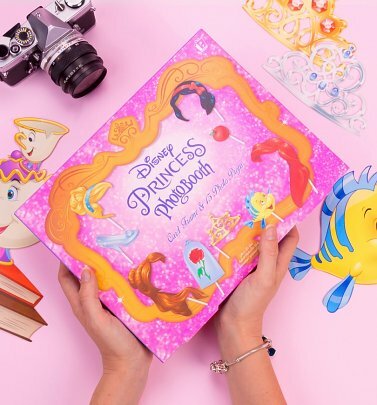 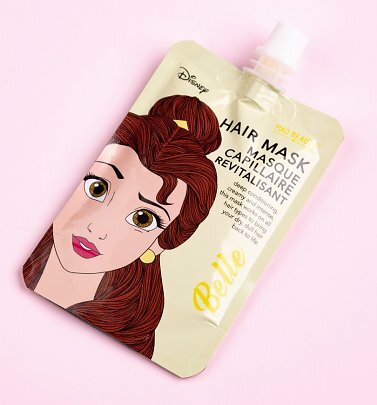 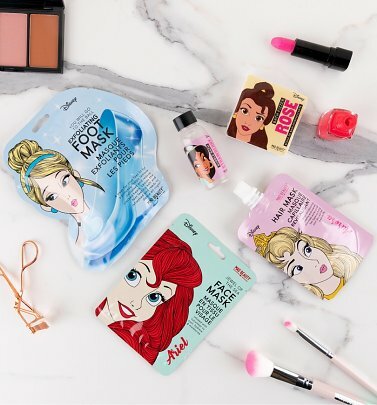 Brush up on your Belle with our retro gifts for women & kids online today, ideal for the Disney Princess in your life! 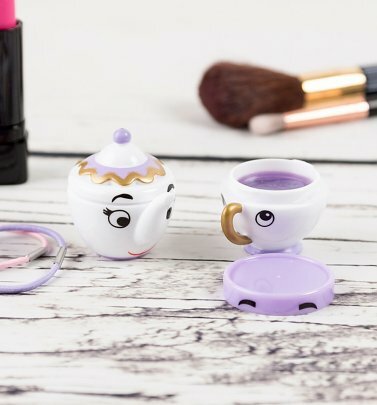 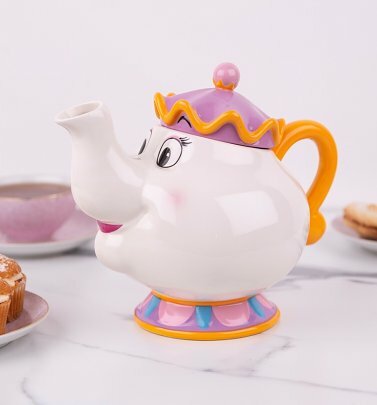 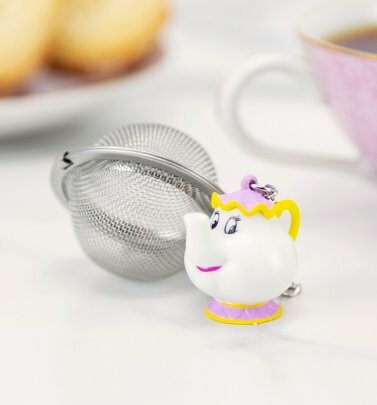 So be our guest, pull up a chair and pour yourself a drink in our adorable Chip mug for your very own tea party! 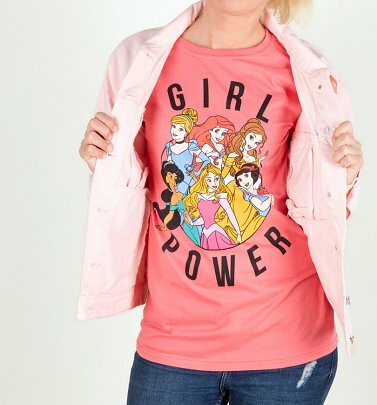 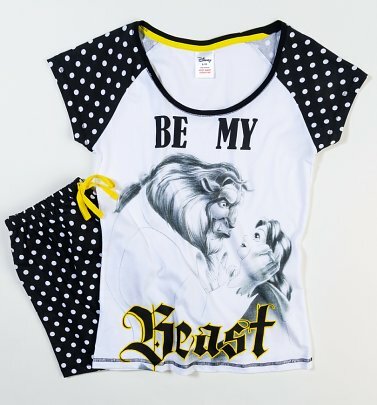 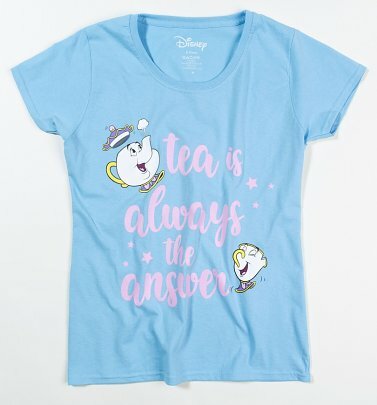 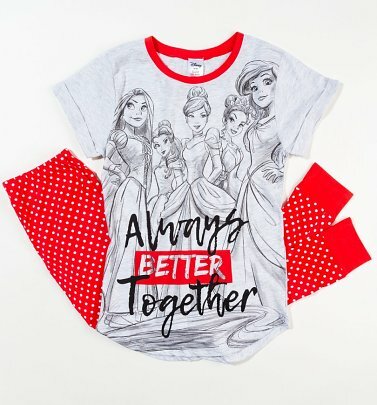 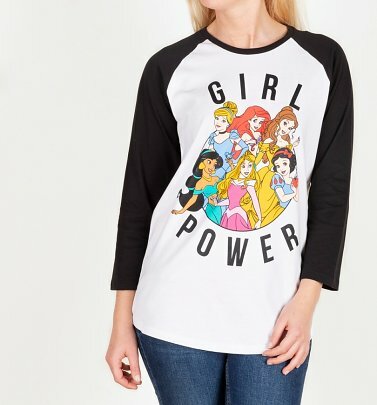 Shop online for official Beauty and The Beast ladies t-shirts, adults and kids clothing, mugs and accessories, to make sure you're the Belle of the ball, order online today at TruffleShuffle.